Hello Sunshines! Today I am going to talk about the gorgeous asset which girls love to flaunt. Eyes! What is that pretty eyes can't do? They express, impress, seduce, draw the line, talk and cry. Well, eyes actually do much more. Most importantly, they draw compliments and sometimes attract cheesy pickup lines. Speaking of pick-up lines, I get to hear cool and weird compliments for my eyes. I would like to know what was the cheesiest pick up line ever used on you girlies? 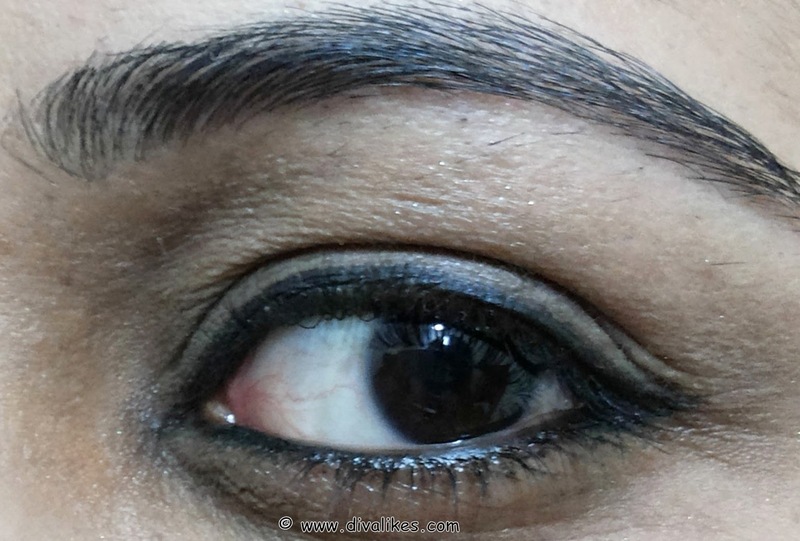 Coming back to eyes, I believe, like all the important text needs to be underlined, so must be the eyes with kohl. Great kohl boosts eye appearance and keeps the innocence intact. I got L'Oreal Paris Color Riche Le Kohl Midnight Black in the beauty products haul which I received from Diva Likes. 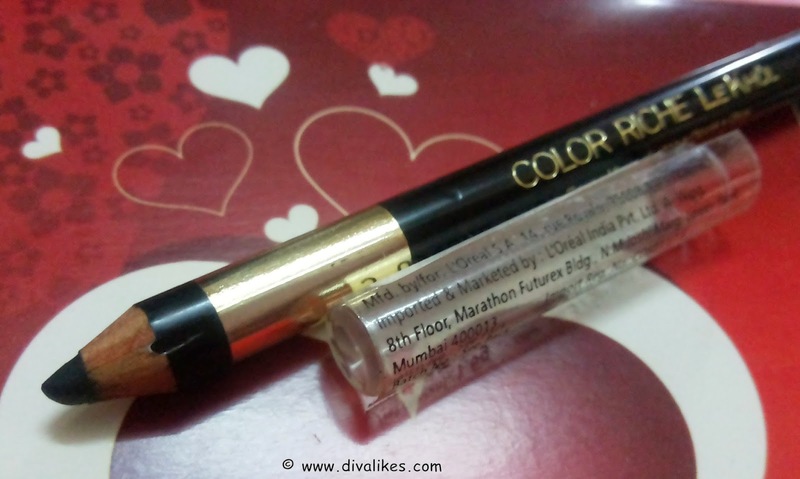 I was very happy as I love kohl, kajal or any eye product for that matter. The pencil looked pretty and triggered my imagination of eye makeup. I am going to review the same today. 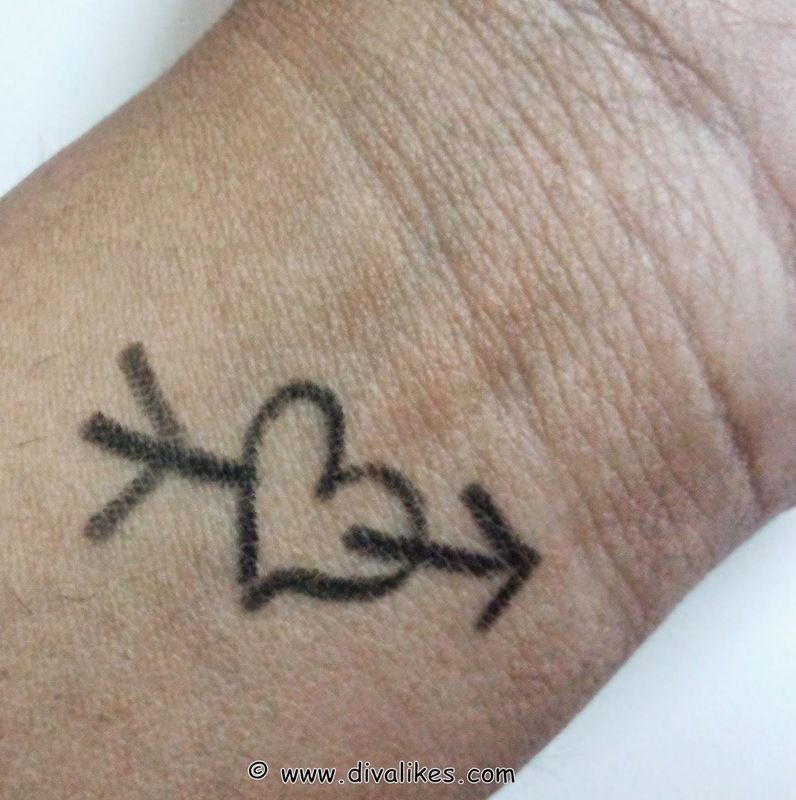 Read on to know if it was a hit or miss towards my favorite products list. In 4 beautiful, wearable shades with a luxurious, intense formula combining oil and wax, Color Riche Le Khol softly glides over the eyelid allowing you to achieve a long-lasting and intense colour result. 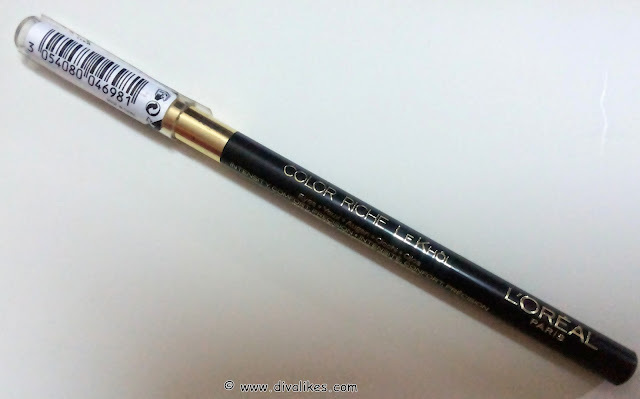 Ophthalmologically tested, Color Riche Le Khol is easily removed with a standard make-up remover. I am a huge fan of eye products and constantly intrigued by them. 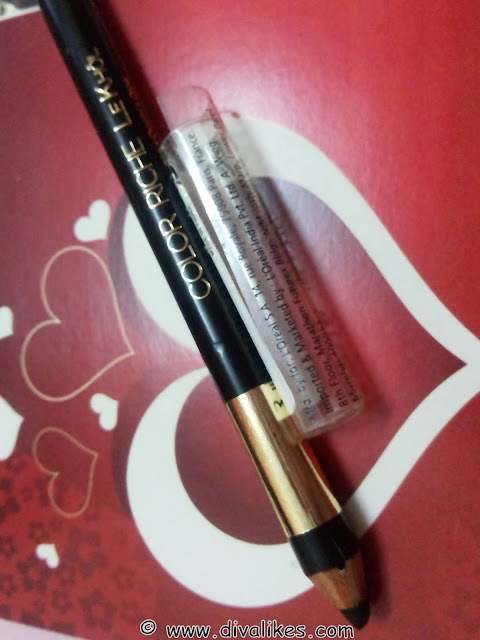 When I received L'Oreal Paris Color Riche Le Kohl in the haul, I was super excited and had high expectations from this one. It comes in a pencil with a push cap to protect the pencil edge. It can be sharpened easily using a common sharpener. However, I personally think a twist up pen would have been a better option. With a brand name of Loreal, I think it is decently priced or may be slightly towards the higher side. Coming to the application of this Kohl, it is soft but not that smooth. I was not able to term it as a smooth as it could not be applied in one stroke. 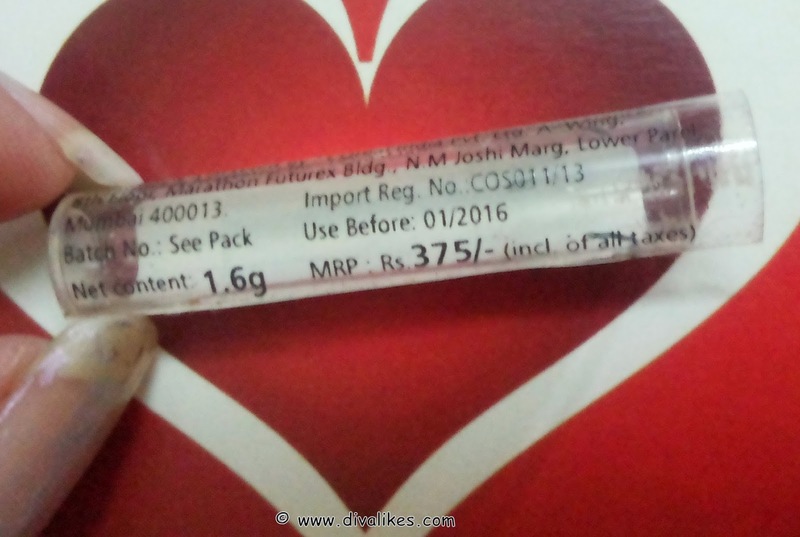 There was no noticeable smell from the kohl and it did not irritate or sting my sensitive eyes. The color intensity of midnight black is just more than average and not perfect black. When I applied it on the waterline, it smudged faster than on the upper lid. On the waterline, it stayed up to 3 hours. Then it started to smudge and settle down in the fine lines beneath my eyes. On my upper eyelid, it stayed up to 4-5 hours. I removed it using a cleanser later. It does a good job as a waterproof product. Plain water does not seem to budge it, if not rubbed with hand. Though it did not have a jet black color, I believe this can be used on a day-to-day basis when you want your eyes to have subtle black colored kohl. 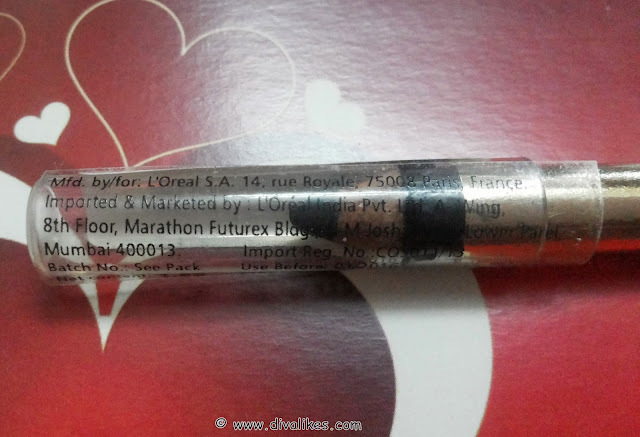 I had a mixed experience with this one and my high expectation with Loreal brand name for this Kohl had to come down. This product is a let down when it comes to my expectations but I am not hugely disappointed. The Loreal Kohl does a decent job. This product might not make it to my favorites list but I am happy I tried it. It is an average product and a one time try for me. I too prefer jet black liners so will definitely be skipping this as there are way better liners available in the market for this price. Well reviewed sweety!